The second major airport of Odisha at Jharsuguda is expected to open up new avenues for economic development in the mining belt of the State. JHARSUGUDA: The second major airport of Odisha at Jharsuguda is expected to open up new avenues for economic development in the mining belt of the State. 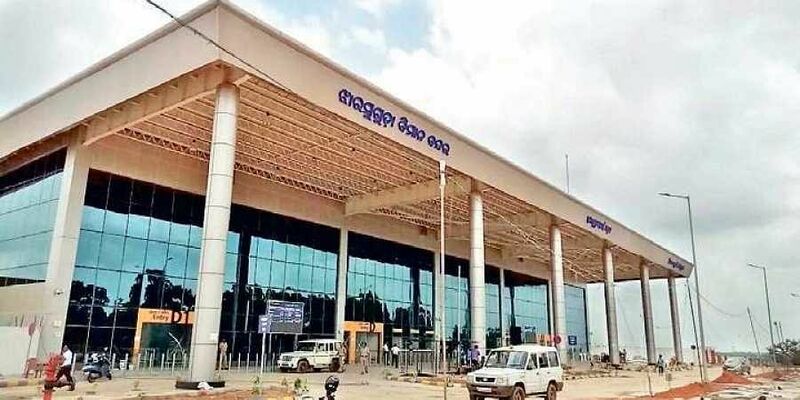 Former Jharsuguda Chartered Accountant Association member Mukesh Shah said the airport will not only benefit the residents of the town but also those from the adjacent mining district of Sundargarh. “As per history, the airport was initially set up by the Royal Airport during the British rule in 1942 and was used by war planes during World War II. Similarly, during the Indo-Pak war in 1971, the same facility was used by war planes”, he said.